Looking For Work Clothes Stores? 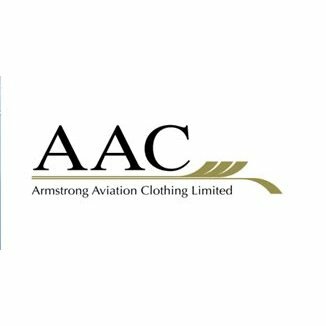 Specialist suppliers of uniform clothing to the aviation industry. Complete uniforms for Pilots, Cabin Crew, Security Staff. PPE clothing to all airport personnel.